Hanging Buds to Dry is the next step after you have harvested your marijuana plants. Once you have determined that the plant is ready to harvest by using a jewelers loupe to check the thc trichomes, you can now cut the buds off the branches or cut the whole branch which is the best way. I prefer to cut the entire branch as it makes the hang drying process much easier for hanging from a wire or cable. Drying buds usually takes anywhere from 3-6 days to get a good dry. Some growers are limited on space so when it comes time to harvest and dry the marijuana buds and plants it can be very difficult to get a proper dry and hard to conceal the smell. When using a closet or a small space to hang dry and cure your marijuana buds you need to remember a few things. The darker the room the better. 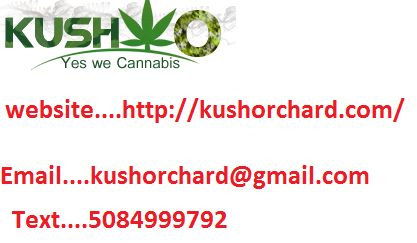 Light is bad for the thc glands when they are drying and curing. Always have air movement, but make sure the buds are not blowing around, dont let the fans hit the hanging buds directly. Put a small intake fan in one corner and put a small exhaust fan on the floor or up high blowing the air out. Dry racks are shelf-like objects with a fine mesh bottom material used for drying marijuana plants and buds. When using the dry racks to dry your buds its much easier to cut each individual bud instead of a whole branch at a time as the space to dry is limited. Dry racks are hung using a Carabiner clip to make hanging simple. The material they are made of is usually Durable polyester netting Wire frames to make shelves rigid and sturdy. The Snap together buckles make it quick to add or remove shelves which are usually 6 shelves – 24″ Diameter each. 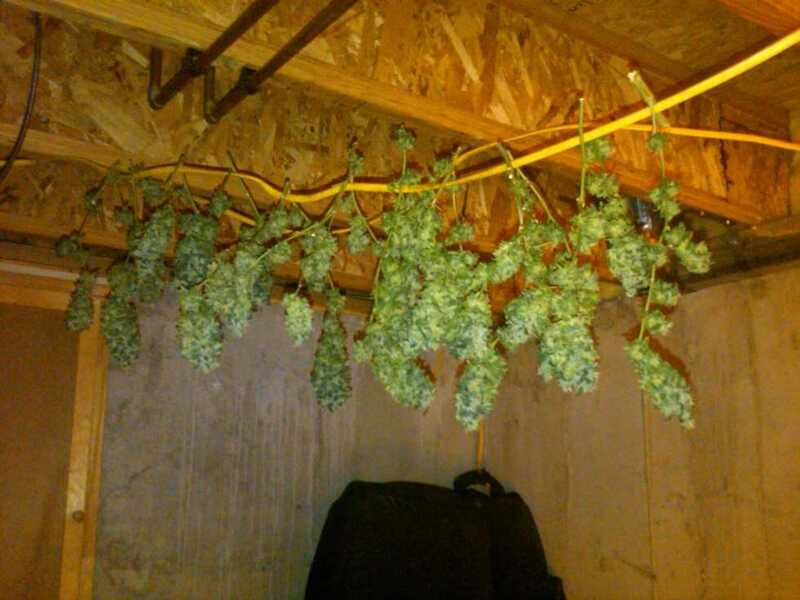 Hanging Buds to dry is the best way to dry your buds giving you a perfect dry and smell. Advanced Nutrients: Good For Cannabis Growing?